I would like to inquire about your property Bayut - 478-Ap-R-0580. Please contact me at your earliest convenience. 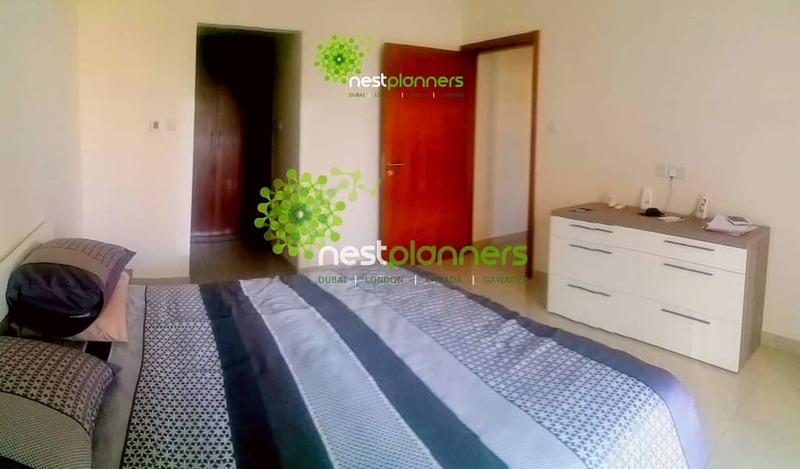 Nest Planners Real Estate Proudly presents an Attractive 2 Bedroom Apartment for Rent in Standpoint, Downtown, Dubai. 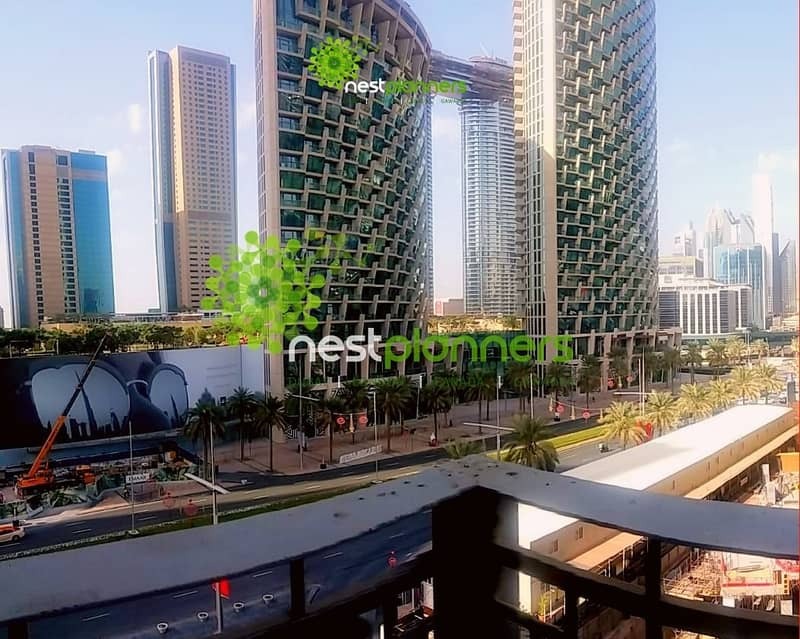 Located on Sheikh Mohammed Bin Rashid Boulevard, a bustling thoroughfare lined with retail outlets and vibrant cafes, the twin Standpoint towers are situated in close proximity to Burj Khalifa, the worlds tallest building.